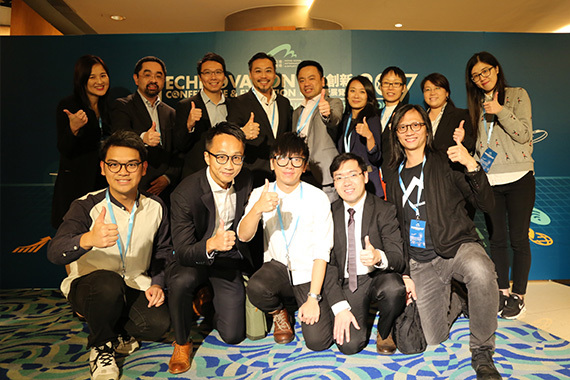 [Hong Kong] Cherrypicks and Starbeacon make an impact at Hong Kong International Airport’s Technovation Conference & Exhibition 2017 (HKITCE) on 2 Nov. Jason Chiu, CEO of Cherrypicks, invited to speak on “Location Predication & Intelligent Profiling” and moderate the “Driving Digital Transformation through Artificial Intelligence & Big Data Analytics” panel. 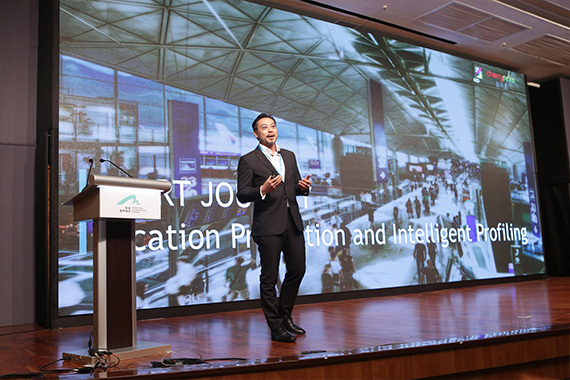 Jason’s presentation outlined how we have always used data and intelligence to guide our journeys and how providing Sensing as a Service (SaaS) and Location Intelligence as a Service (LIaas) can enhance the Smart Journey experience. 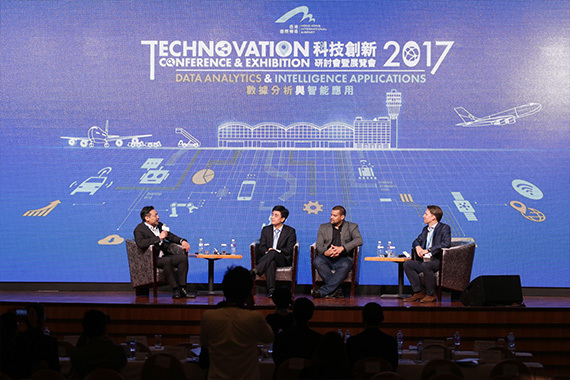 Joining Jason on the panel were, Derek Wang, VP and GM of Cloud Architects of Alibaba Cloud International, Jan Gasparic, Head of Enterprise Partnerships of DJI and Dean Samuels, Head of Solutions Architect, Hong Kong and Taiwan of AWS. The panel discussed the ways AI and Big Data are already transforming our lives and how, by using them we can help provide a better user experience. They also discussed how organizations can prepare for and better equip themselves with the increasingly critical AI and Big Data capabilities. Cherrypicks’ Starbeacon was on also on display in the exhibition zone. 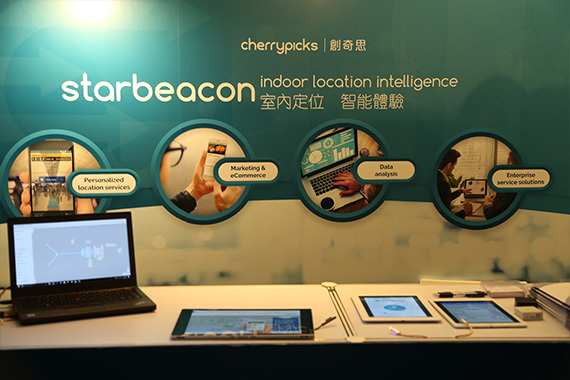 Our team welcomed hundreds of curious visitors to their booth to showcase the capabilities of Starbeacon as well as demonstrating the navigation features at HKIA.